RCLA Students who are interested in learning how to program robots should join the Robotics Club! Each week we’ll teach you how to get a robot to accomplish some goal, such as getting through a maze, making art, dancing, etc. The goal is to simply have fun and learn robotics and programming along the way. Students do not need any technical background. We provide the robots, computers, and will teach you what you need to know. 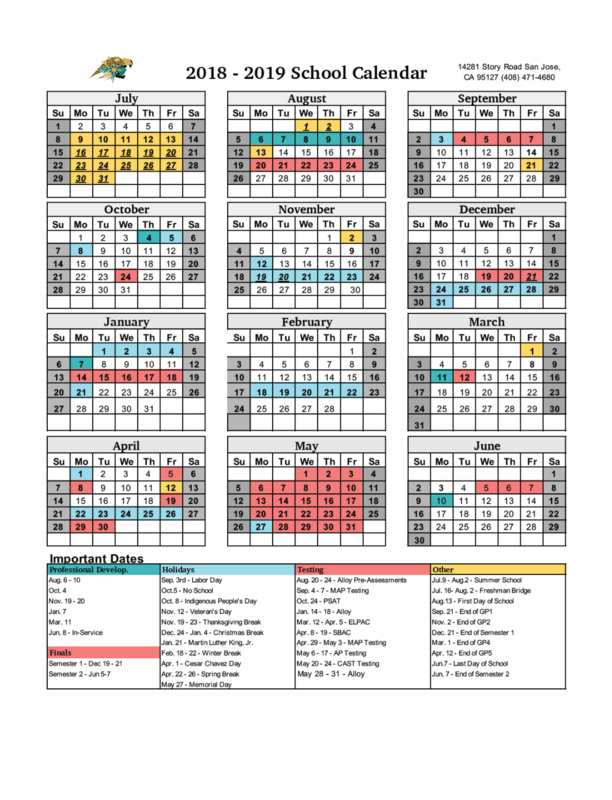 All we ask is that you are excited to learn and can attend most weeks. ﻿The Chess Club welcomes everyone to join the club for fun and friendship while enjoying the great game of chess. Whether you are new to chess and just learning, good at chess and looking for a worthy opponent, you are welcome to join! The Chess Club will promote positive socialization through the great game of chess in a fun and friendly forum at school. Numerous research studies affirm the many educational benefits that derive from studying this classical game. Our club seeks to contribute significantly to the intellectual growth, self-esteem, sportsmanship, creativity, and social experience of our students. The purpose of Ecology Club is to build a community of like-minded, diverse individuals who are interested in ecology, evolution, zoology, botany, and/or anything else dealing with life and the outdoors. This community will help create opportunities for our students to network, learn, and gain experience in the fields of Ecology, Conservation, and Evolutionary Biology. ﻿The purpose of this club is to expose all interested students to the Mexican and Latin Culture of dance and music. 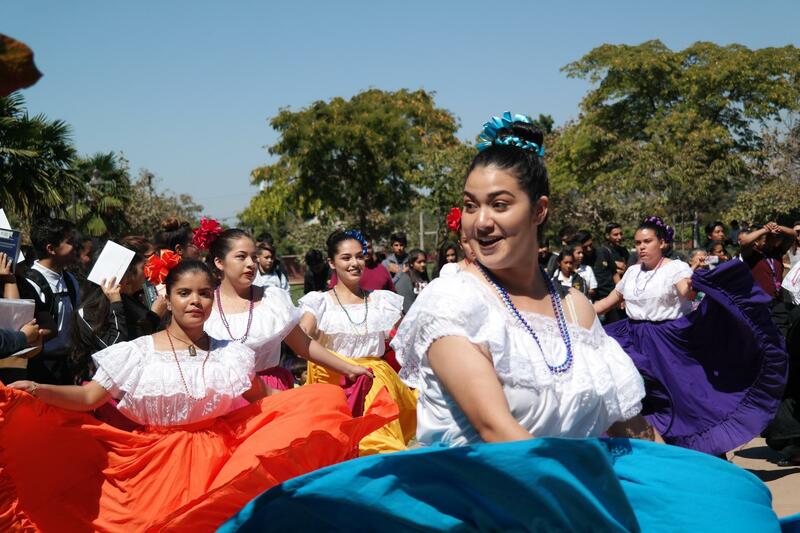 Its intention is to unite all races on campus and showing them that the Mexican and Latin culture is open to the world. 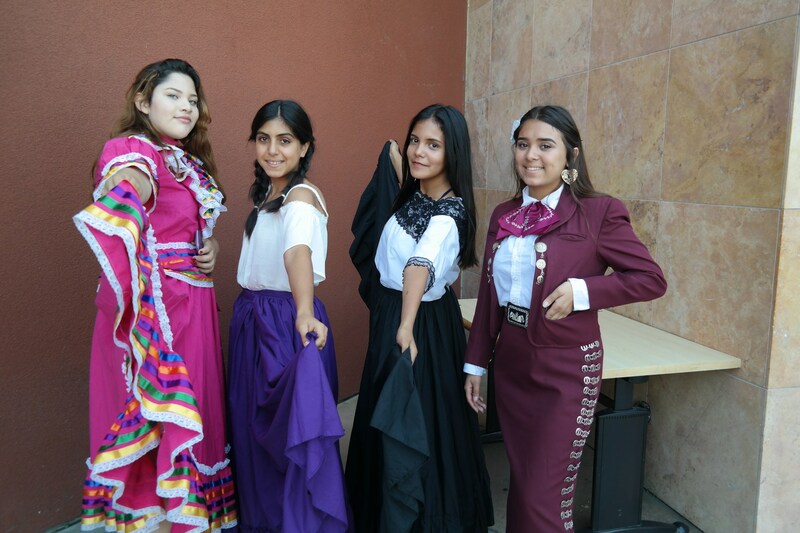 It is our desire to create the Baile Latino Club at RCLA in order to prevent traditional dance and music from extinction. ﻿The Adventure Club enables students at RCLA to engage in wilderness activities like hiking and camping while building leadership and outdoor skills. Students will grow from the challenges of hiking and camping, they will naturally take on leadership roles and encourage and support each other, physically and emotionally. Most importantly, students will feel more mature and liberated once they explore the outdoors as they leave the social and academic pressures of school and city life behind. In Anime Club, students may watch, draw or discuss anime and related topics pertaining to the genre. Anime, also known as Japanimation, is an art form and a huge part of Japanese culture and entertainment for all ages. This part of Japanese culture is finally becoming more mainstream here in the United States. Fully animated features with character development, Japanese folklore, history, martial arts, science fiction, and visually advanced imagery are all part of Anime. 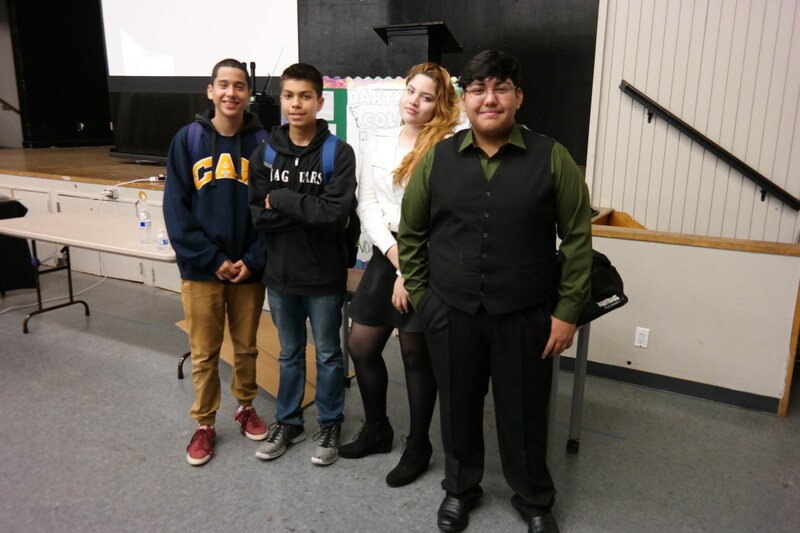 The RCLA Drama Club serves to be a fun, inspiring, and creative way for students to learn more about theater. Students in the drama club will perform, work backstage, gain some acting skills and may want to learn how to direct shows. This club is open to all interested students. 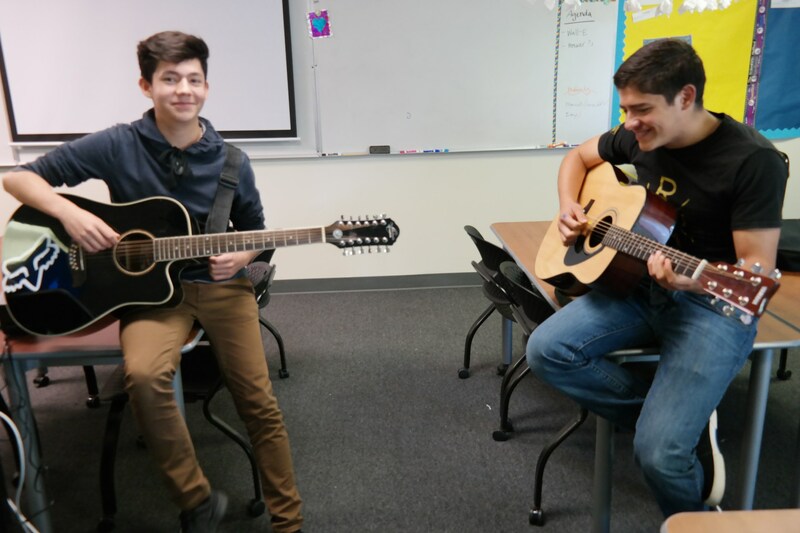 The club will work on creative thinking skills, encourage teamwork, and provide students with enriched learning experiences in the area of performing arts. The Movement Club is a group formed by students on campus who hope to educate fellow students in the RCLA community about global justice issues. Our goal is to motivate people to understand and to act against injustices in our world. 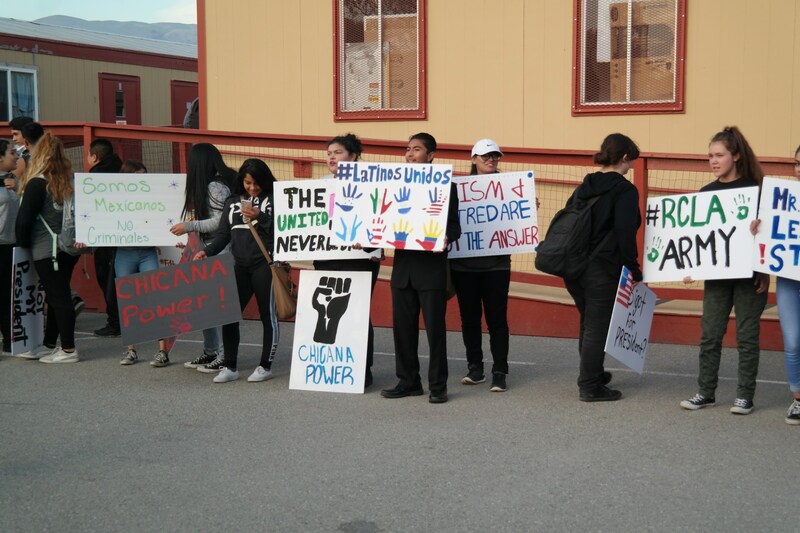 The Movement Club focuses on such social issues as human rights, environmental protection, gender issues, bullying, and students work together to come up with solutions. 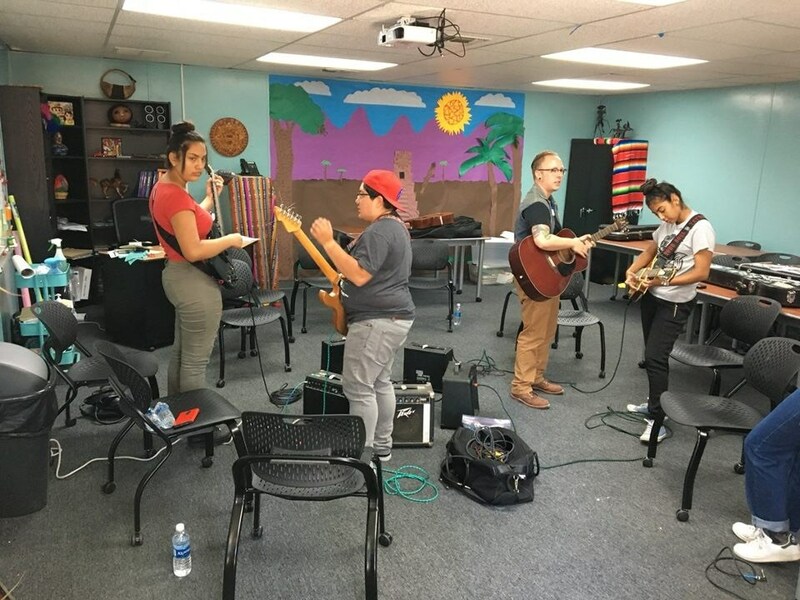 PUENTE Project is a national award-winning program that for more than 30 years has improved the college-going rate of tens of thousands of California's educationally underrepresented students. 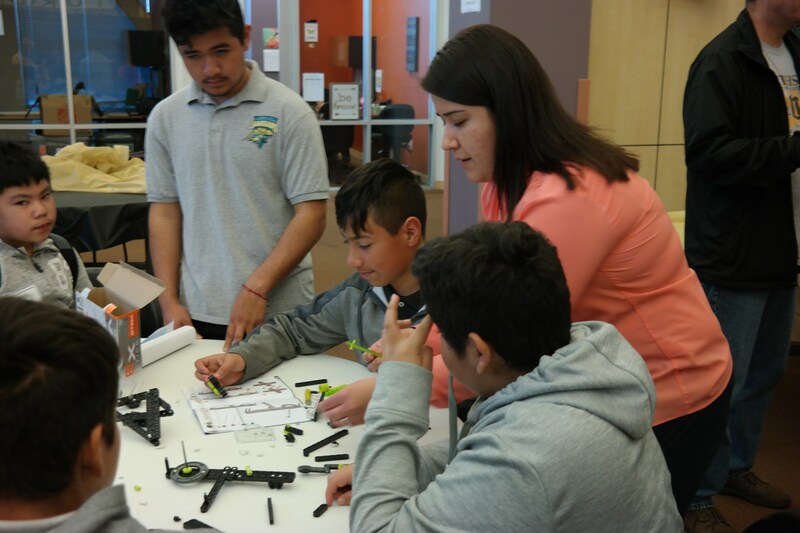 The PUENTE Project helps to prepare educationally disadvantaged students for college admission and success through its combination of accelerated instruction, intensive academic counseling, and opportunities for community leadership. Puente is open to all students. Mathematics, Engineering, Science Achievement (MESA) helps thousands of educationally disadvantaged students to become engineers, scientists and other math-based professionals urgently needed by industry. RCLA offers the MESA Schools Program to students that are interested in becoming future STEM Majors in College.